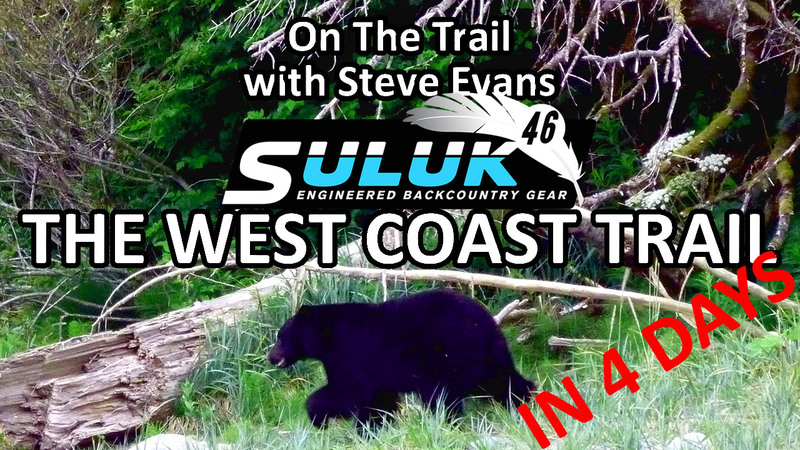 Located on the northern tip of Vancouver Island, this epic trail entails complete solitude and wildlife sightings along its remote coastal journey. 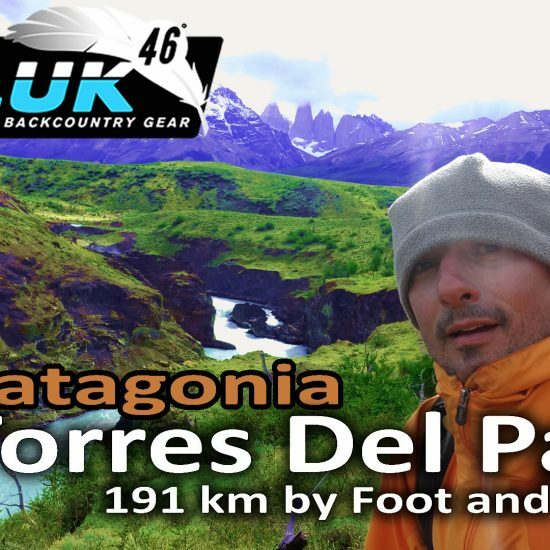 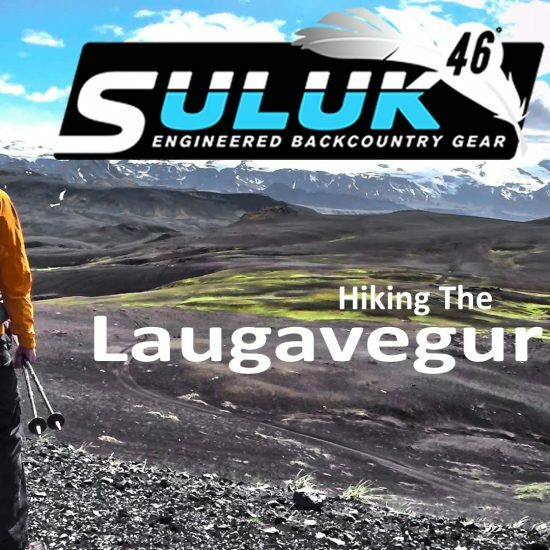 Recommended for only experienced hikers, I was able to blaze through this adventure in ultralight style in 3 days. 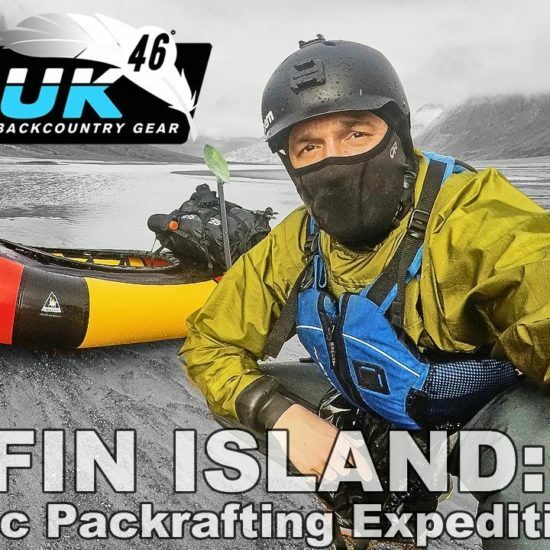 A must do for the avid backcountry explorer!